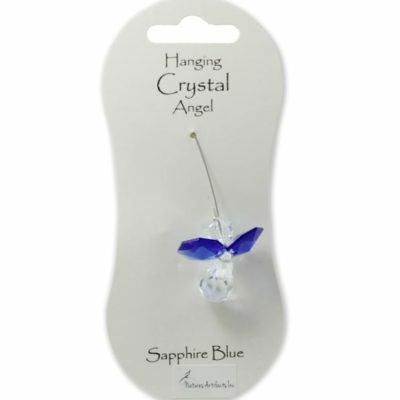 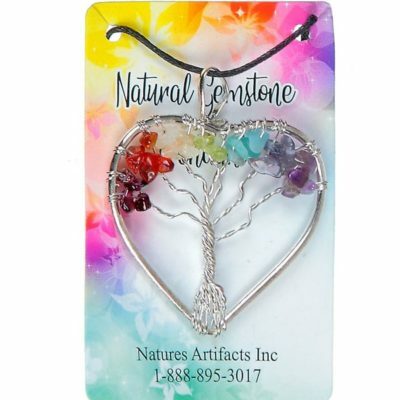 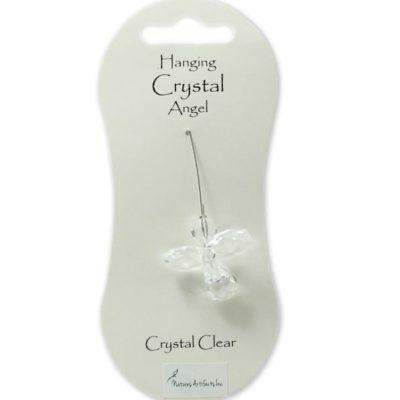 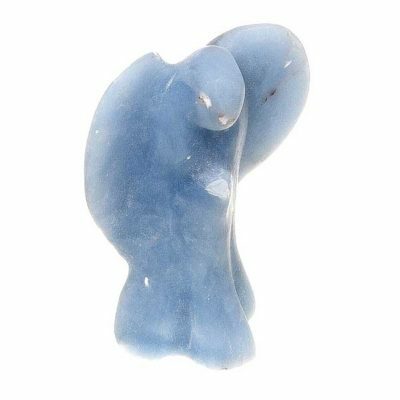 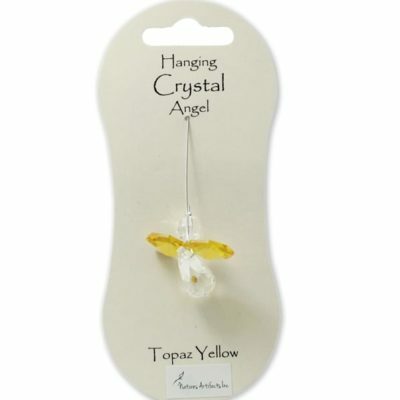 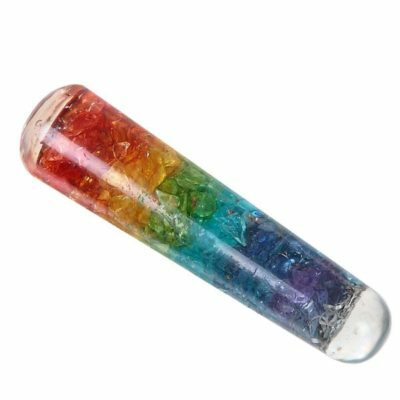 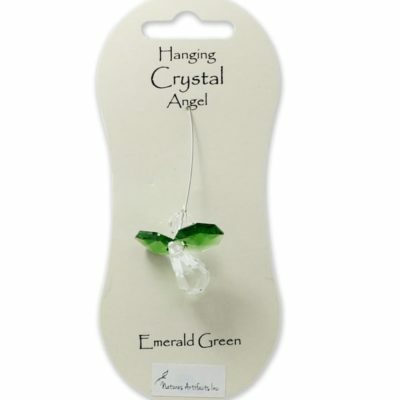 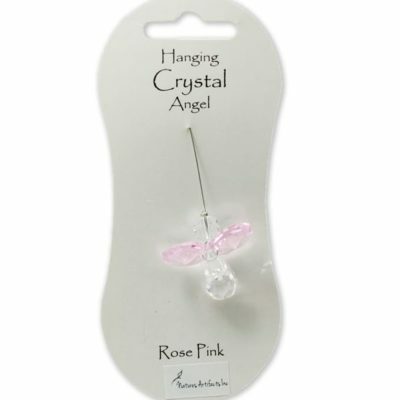 Hanging Crystal Angels are sold in a pack of 6. 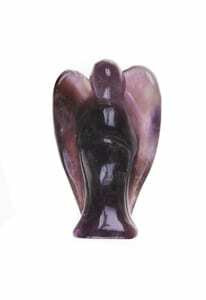 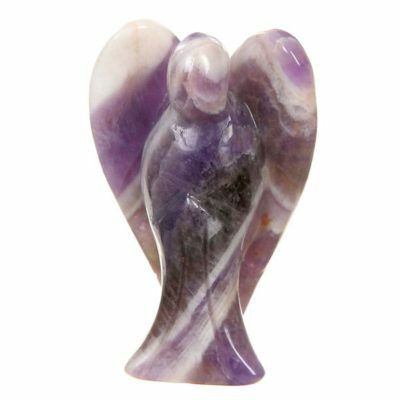 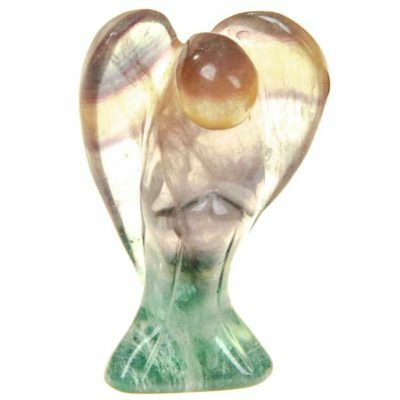 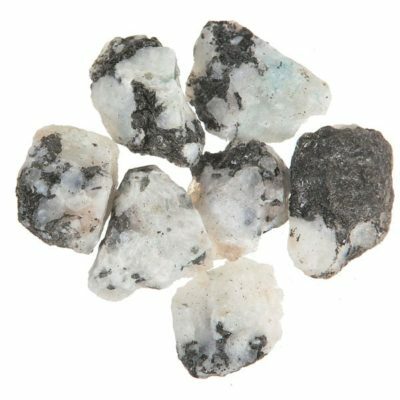 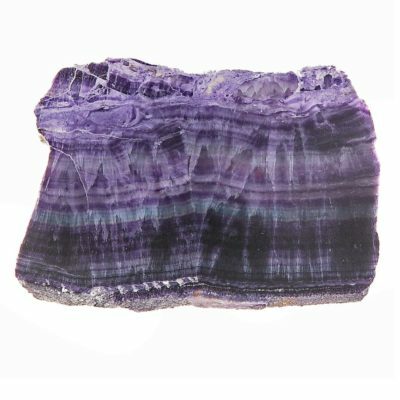 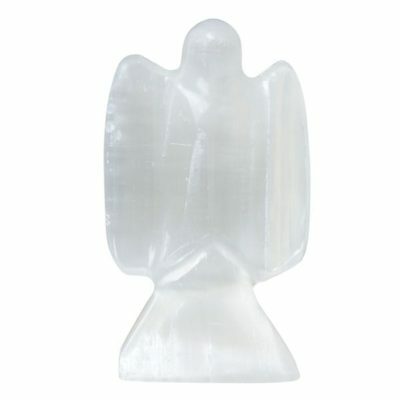 Keep this selenite angel for guidance, protection and love. 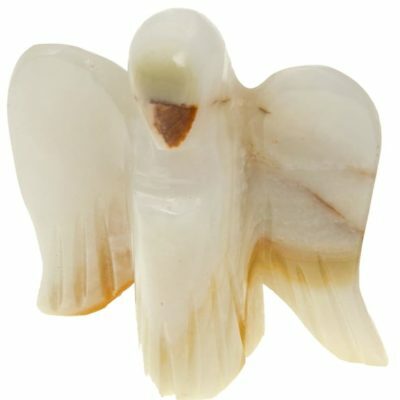 Each angel is approximately 5-6″ tall. 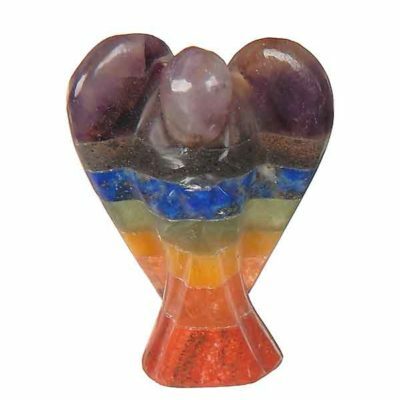 Handcrafted in Morocco. 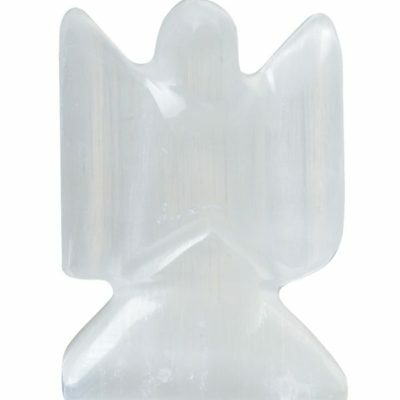 Keep this selenite angel for guidance, protection and love. 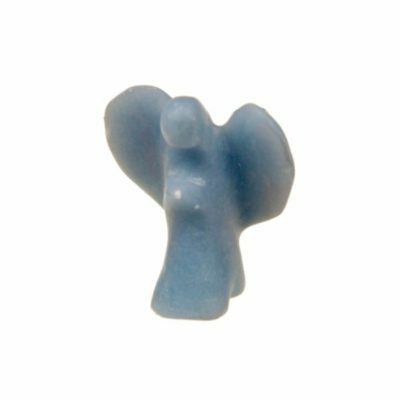 Each angel is approximately 7-8″ tall. 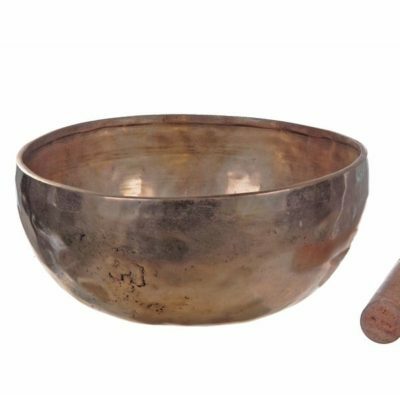 Handcrafted in Morocco.